"Your ally for achieving superior industry performance." As the World’s leading MOCVD consulting and servicing company, we maintain a presence around the world. We are there for you. When you need us. Where you need us. Alliance MOCVD, LLC was founded by the top MOCVD engineers who have worked with, and for, the world’s leading MOCVD manufacturers. We have vast industry knowledge and experience. Servicing, installing, and demonstrating new and legacy MOCVD tools. Additionally, our engineers specialize in custom MOCVD design, manufacturing, process development, servicing, and facilities. Superb customer service and privacy are our #1 goals. Your IP and project details are safe with us! Sometimes a fresh set of eyes with an expert perspective is what you need to identify or fix an issue. Our engineers are experts. With both new and legacy equipment. If you have a tool, more than likely, one of our engineers performed the install, demo, or maintenance. Our vast industry experience is your ally in producing the results you want effectively and efficiently. 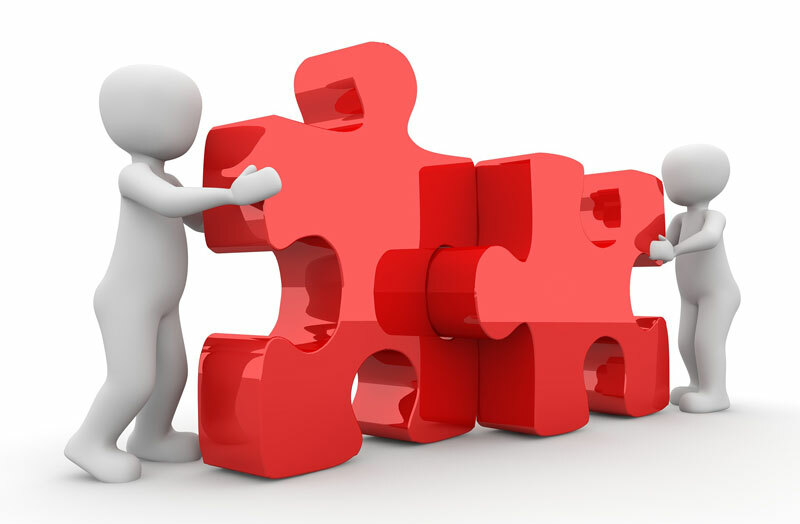 To do this, we collaborate closely with our clients to ensure we achieve your desired outcome. We are driven by customer care and quality. Both in our service and our parts. Be certain the job will be done right, the first time, by staff whose focus is you and your goals. Our location is in the heart of NC’s Research Triangle Region. The only US location home to three tier-one research universities and the Power Electronics Innovation Institute. This provides us with the unique opportunity to collaborate with some of the best researchers in the world. It allows us to stay up to date with, and develop, newly emerging technologies, while maintaining a staff of the industry’s top MOCVD engineers.